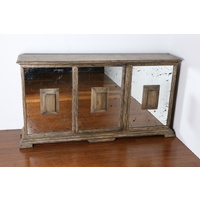 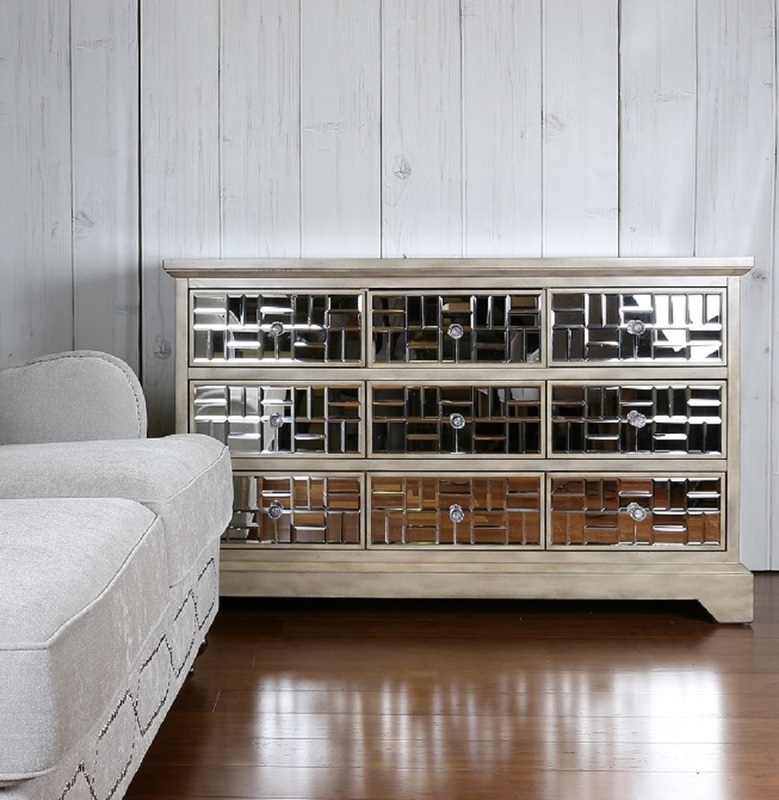 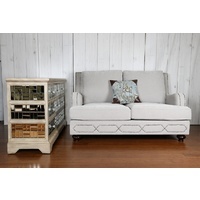 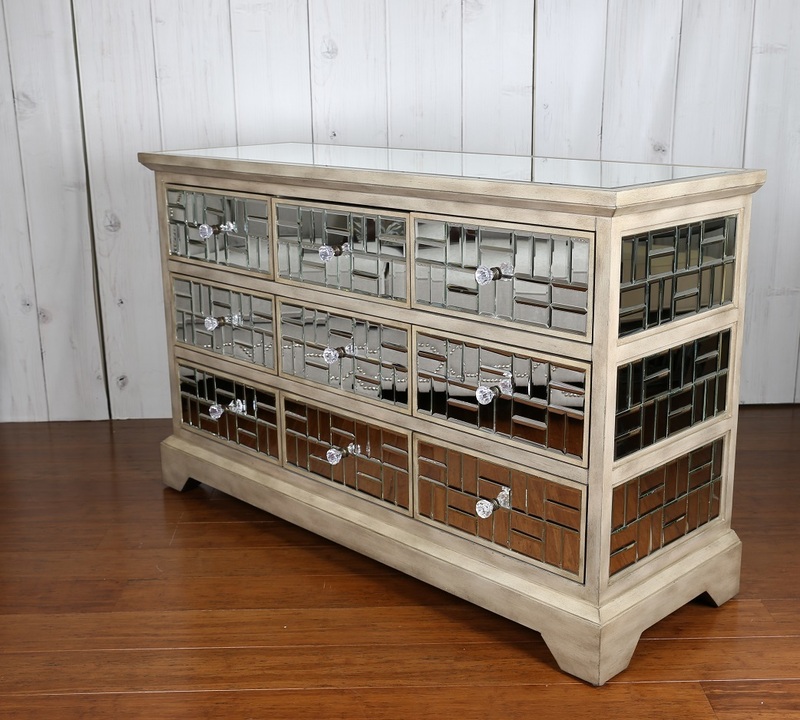 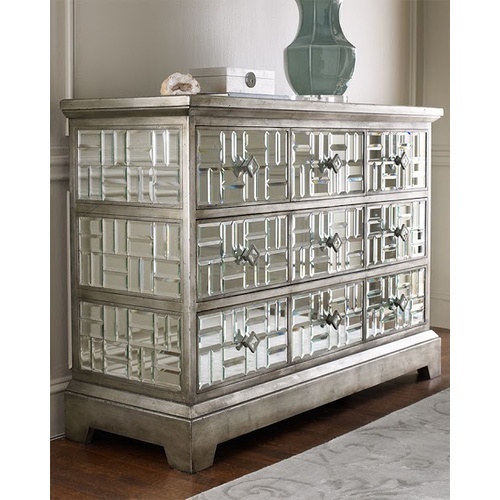 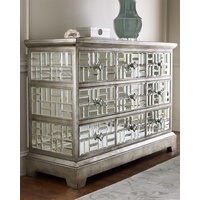 The French Maze mirrored chest is a stand out piece! 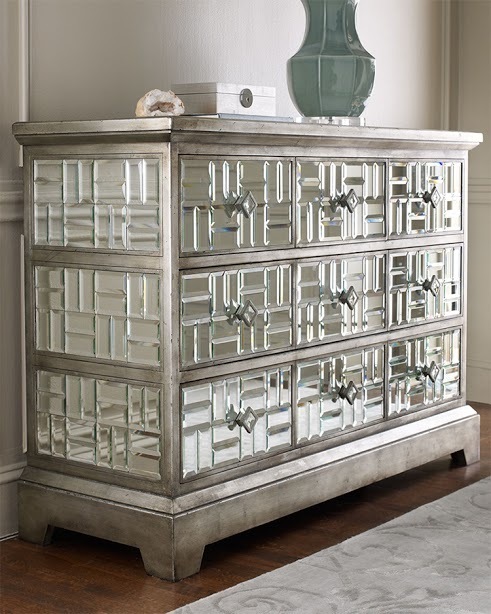 It has the functionality and convenience of the 9 drawer storage, as well as a detailed mirror tile design. 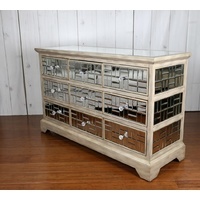 A lovely addition to any room in a lovely champagne wood colour. 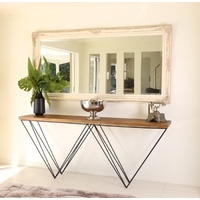 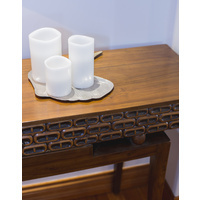 Visit out Brisbane showroom to see our full range of livng adn bedroom furniture.